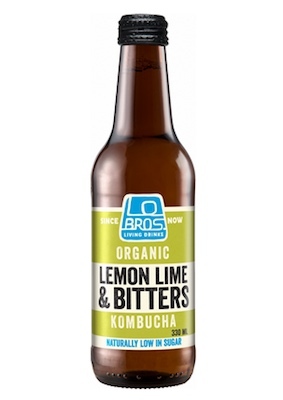 Australia/Canberra: Soul Fresh, a Laverton North, Victoria establishment, recalls certain batch/lots of LoBros Organic Lemon Lime and Bitters Kombucha due to suspected container over-pressurisation and consequential risk of sudden lid disengagement with possible laceration and/or eye damage, all serious safety hazards. 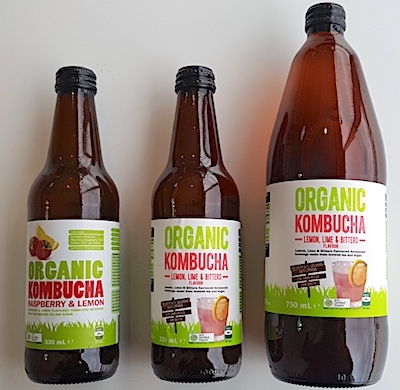 Australia/Canberra: ALDI Stores (a limited partnership), a Prestons, New South Wales establishment, recalls all current batch/lots and use-by dates of Organic Kombucha Raspberry Lemon, Lemon Lime and Bitters due to suspected over-pressurisation and consequential risk of sudden lid disengagement with possible laceration and/or eye damage, all serious safety hazards. 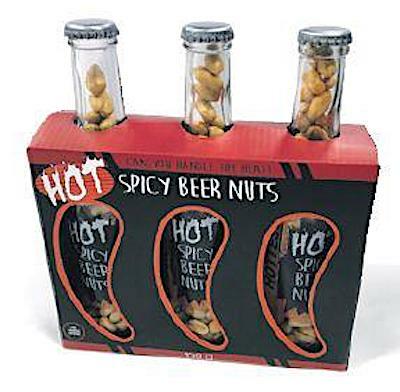 Australia/Canberra: Moon Dog Brewing Pty Ltd, an Abbotsford, Victoria establishment, recalls certain batch/lots of Son of a Plum branded Peach ‘n Plum Sour Ale Beer due to suspected fermentation malfunction and consequential excessive carbonation, increased inner bottle pressure and risk of laceration damage due to sudden, forceful and unexpected release of the bottle top, all serious health and safety hazards. 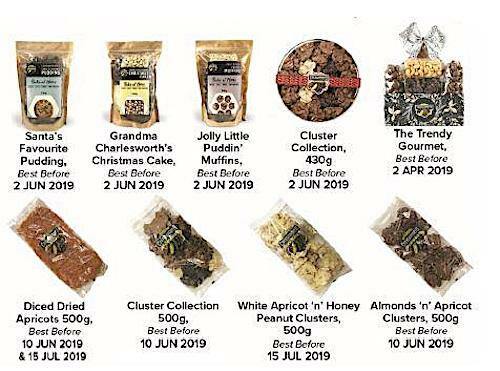 Australia/Canberra: Charlesworth Nuts, a Marion, South Australia establishment, recalls certain batch/lots of various Dried Apricot Snacks due to suspected metal fragment contamination and consequential risk of choking, oral injury, internal ingestion and GI tract laceration damage, all serious health and safety hazards. 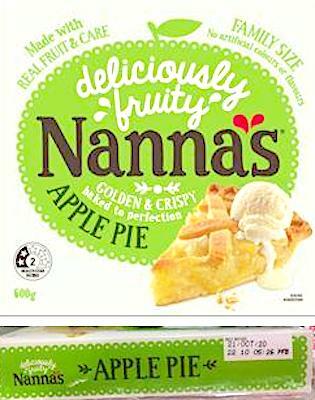 Australia/Canberra: Patties Foods Ltd, a Bairnsdale Victoria establishment, recalls certain batch/lots of Nanna’s Family Apple Pies due to suspected glass fragment contamination and consequential risk of choking, oral injury, internal ingestion, GI tract laceration damage, severe illness and/or possible life-changing complications, all serious health and safety hazards. 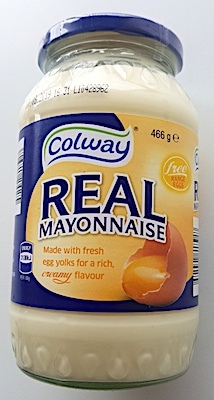 Australia/Canberra: ALDI Stores (a limited partnership), a Prestons, New South Wales establishment, recalls certain batch/lots of Colway Real Mayonnaise due to suspected Glass fragment contamination and consequential risk of Gram-positive // Gram-negative bacterial illness // choking, oral injury, internal ingestion and GI tract laceration damage, all serious health and safety hazards, requiring immediate medical intervention.